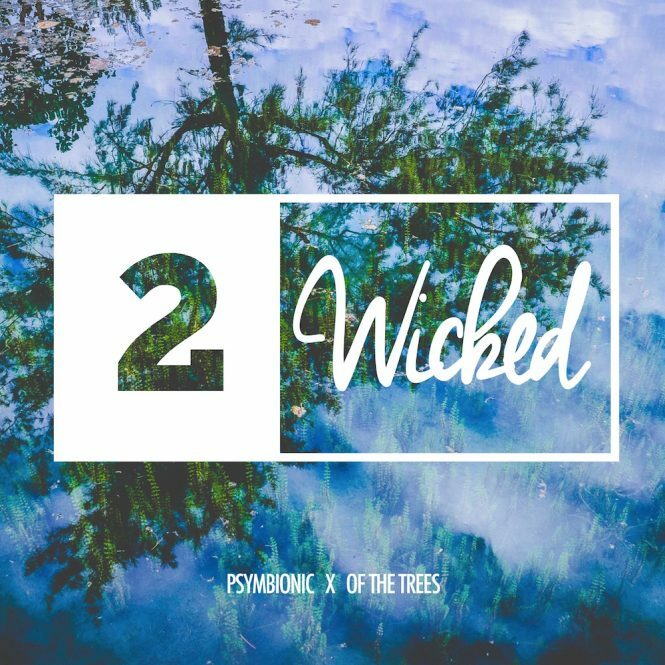 Here’s a fresh new tune I made with my homie Of The Trees – bit of a bipolar one haha. It starts off melodic and psychedelic, but switches up pretty dramatically a few times throughout the song. I had a lot of fun working on the sound design on this one specifically, trying to create a intricate yet banging track. Stay tuned for a new EP I have cookin as well!